The idea for MèCHE came after a lifelong career (nearly 50 years) and a 'where to now' question in early 2017: "What will our clients and team enjoy being part of in the future?" With a passion for developing top quality hairstylists and beauty therapists, I love working with great talent, helping them to be the best at what they do. MèCHE is a melding together of those who share a vision to become better, look after our environment, and find new ways to carry out our work. 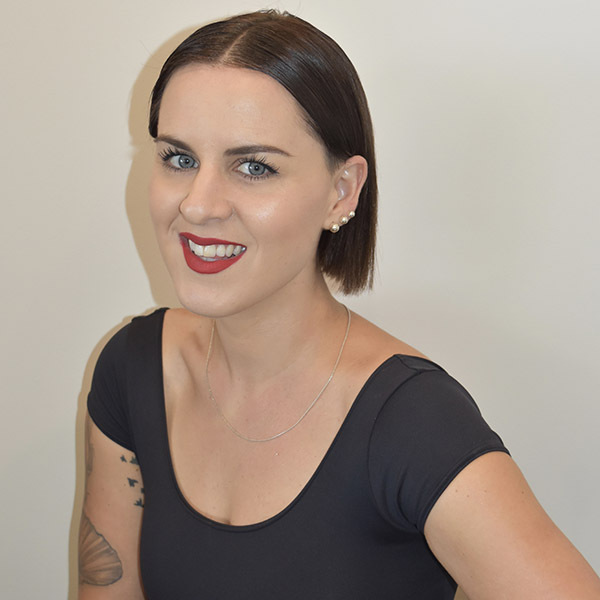 Sally relocated back to New Zealand in 2014 where she joined the MèCHE family as our salon and spa manager. 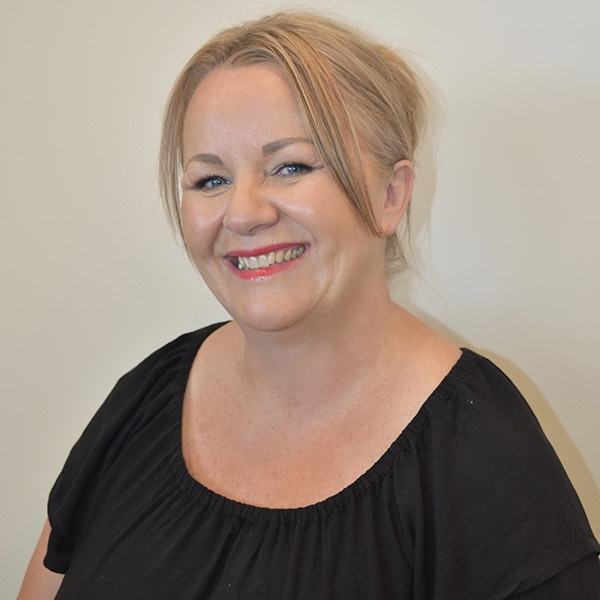 With over 30 years experience across Australia, New Zealand & the Cook Islands in the beauty therapy industry, Sally is not only a qualified beauty therapist but a Reiki Master, makeup artist and wedding co-ordinator. We are excited to welcome Hannah to the MèCHE family! Joining us during our extremely busy Christmas period, Hannah was thrown in the deep end as our Front Of House! With 4 kids at home & a move from the South Island, she sure has been busy settling into her new Hawke’s Bay home. Look out for Hannah’s sparkling smile on our front desk at your next appointment. 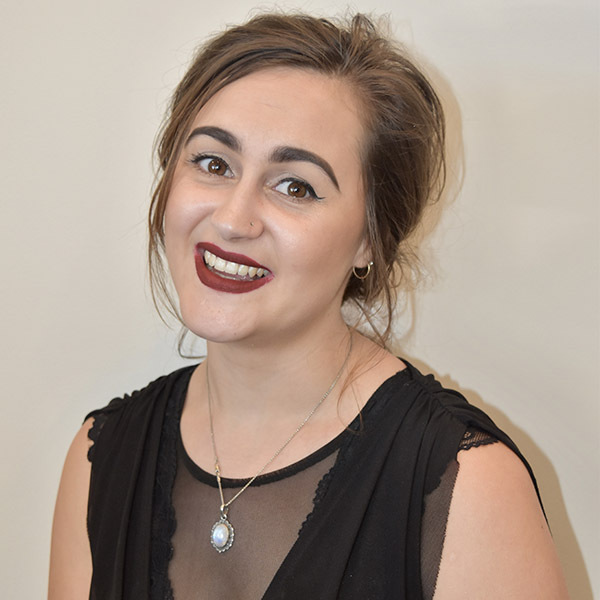 Carys is MèCHE Salon & Spa’s in house trainer and began her journey with us in 2017. 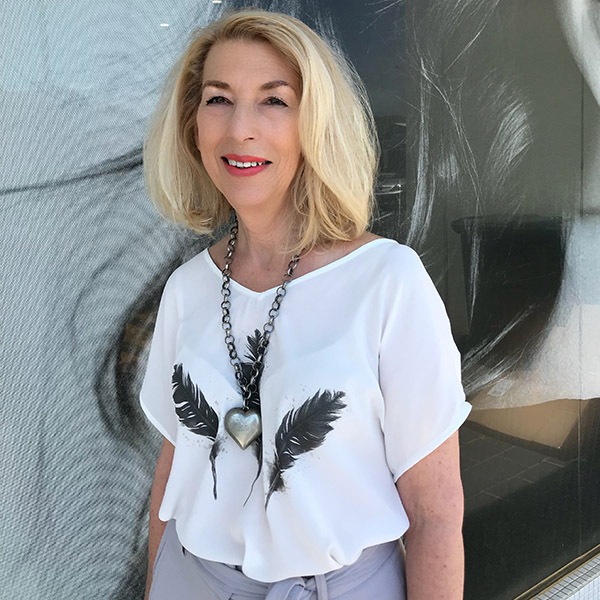 With a career spanning over 20 years between New Zealand & the United Kingdom, Carys is a master at restyling her clients and breaking the mould. 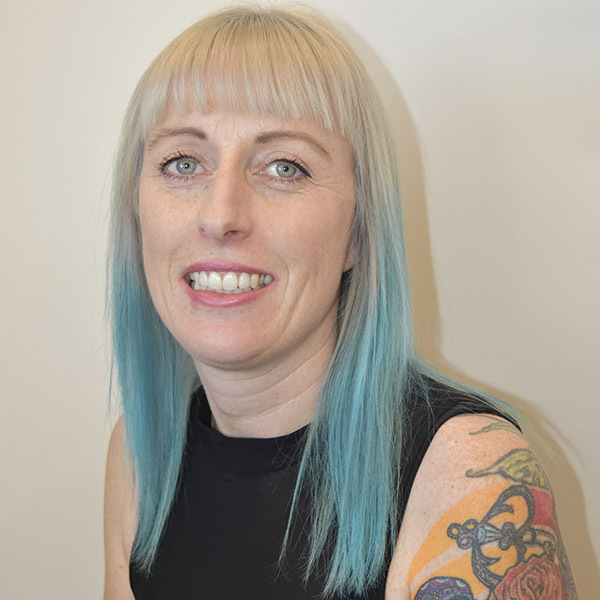 Whether it’s a vivid, fashion colour or a sun kissed ballayage, Carys has a talent for all. Ashleigh joined MèCHE in 2014 while still completing her hairdressing apprenticeship. 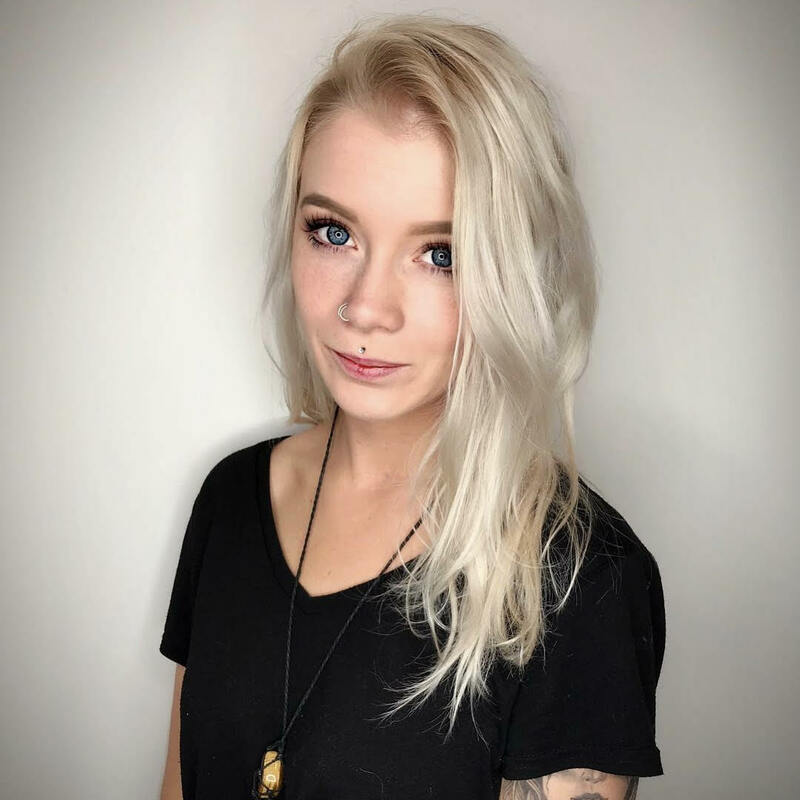 Now fully qualified, with seven years under her belt, Ashleigh has expanded her skill-base with an impressive talent for complex colour corrections and mens’ cuts. She holds our Kérastase Ambassador title and before becoming a stylist, completed her make-up artistry training. Taryn began her time with MèCHE as our front-of-house in 2014. Upon joining the salon team in 2015, she began her hairdressing apprenticeship and is now in the final stages of qualifying. Taryn has found her calling in complex colouring and restyles and she enjoys inspiring her clients to try new things. 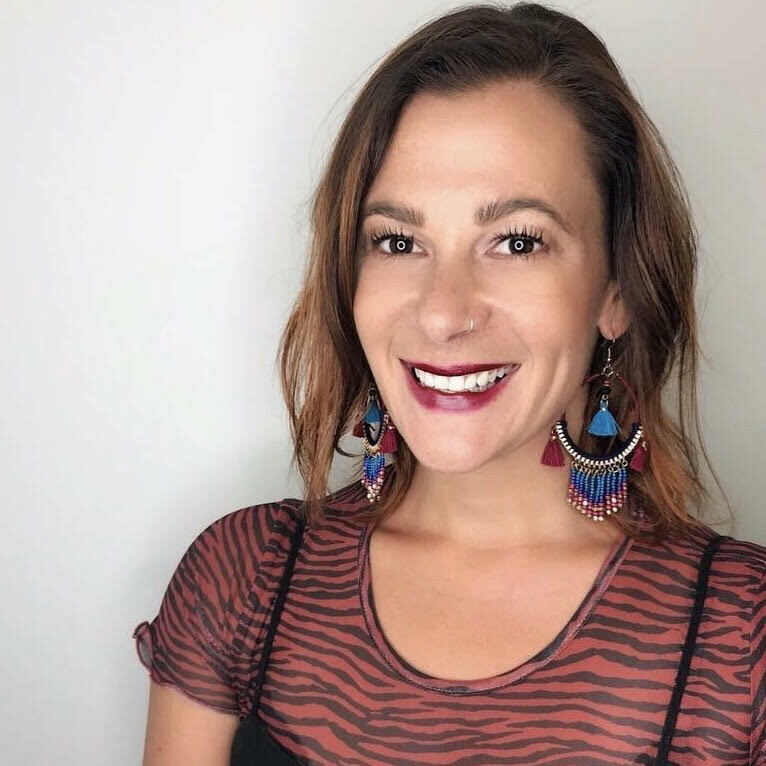 Saffron joined MèCHE in 2017 as an emerging stylist. 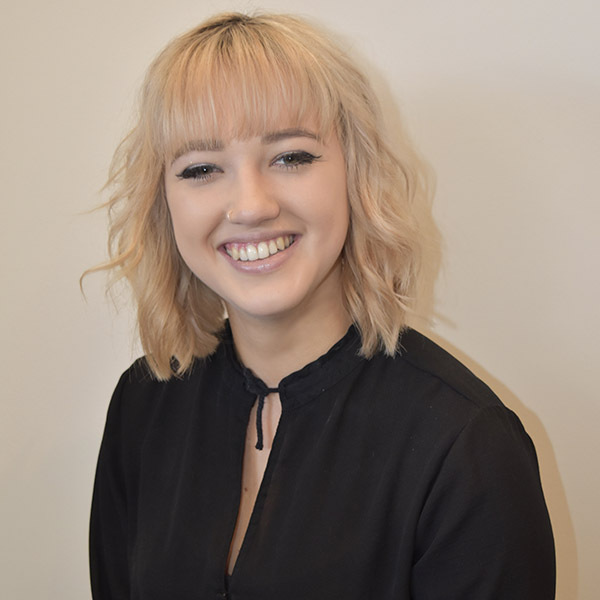 Moving into the final stages of her hairdressing apprenticeship, Saffron is enthusiastic with broadening her knowledge and skills, including attending official Kérastase training programmes. She boasts four years of salon experience and has a deep passion for special occasion hair-up styling. Aleisha has been with MèCHE as an assistant for some time now & we are super excited to have her now join us as our full time 1st Year Apprentice! At just 22 years old, Aleisha has a natural artistic talent which she is channeling into the hair industry.